"I just wanted to say a thank you for coming over and teaching me the TCO info yesterday! It was really enjoyable and I've learned a lot from it. I was laughing all day and I have finally mastered folding my arms the other way!" 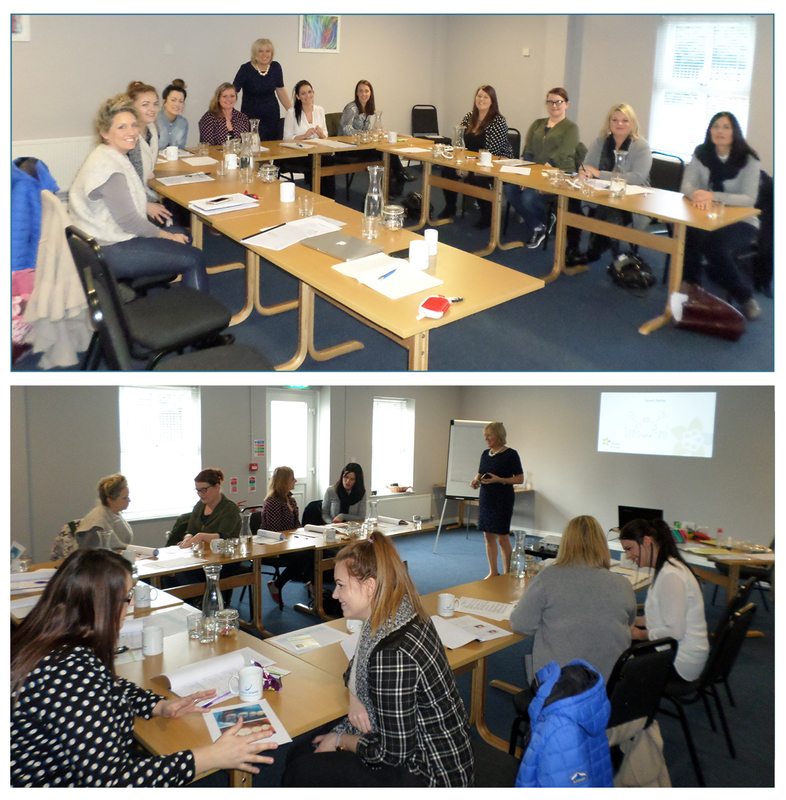 “I thoroughly enjoyed the session and feel I can go back to the practice and help patients make good, informed decisions about their needs"
A brilliant training day with the Highland Dental Plan and indepenDent in Aberdeen - what a wonderful group of people! 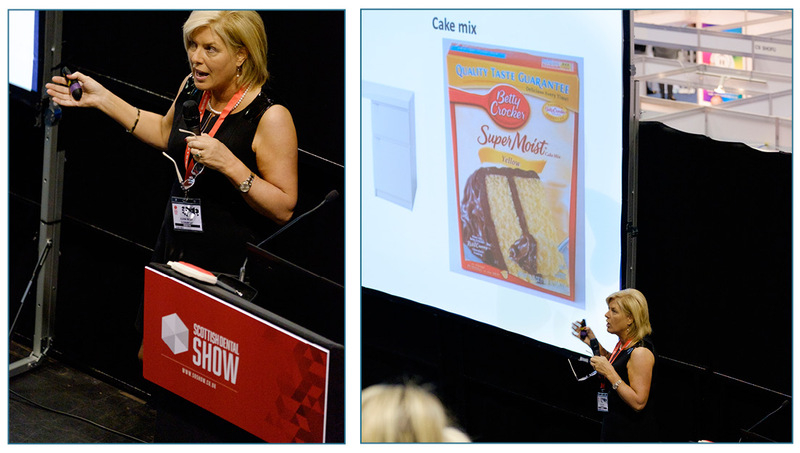 What a fantastic Saturday morning at the Scottish Dental Show and what a brilliant audience. Thanks very much for the invite, I really enjoyed meeting so many dentists keen to improve motivation and engagement with their respective dental teams. Please keep in touch and let me know how you get on! 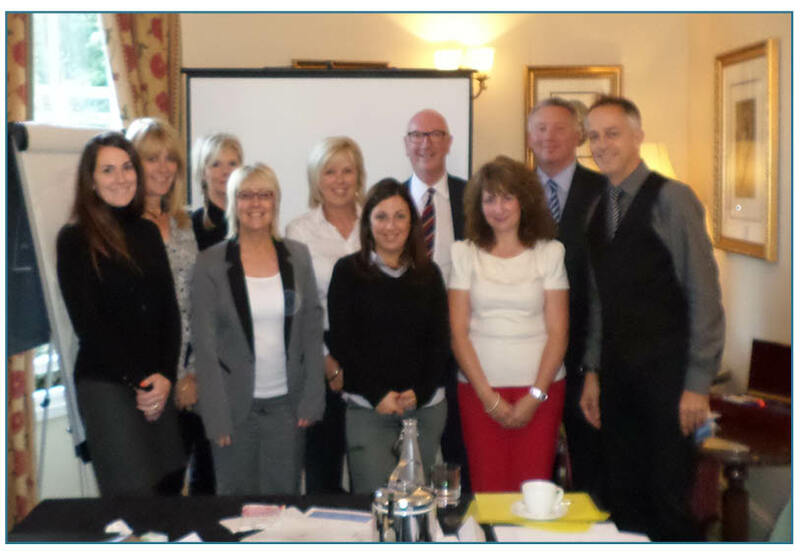 Really enjoyed getting to know, and working with, the fantastic team at SDI - what a great day! Thanks very much for the invite to speak about 'managing stress' at the DCP Conference - it was great to get so much wonderful feedback. 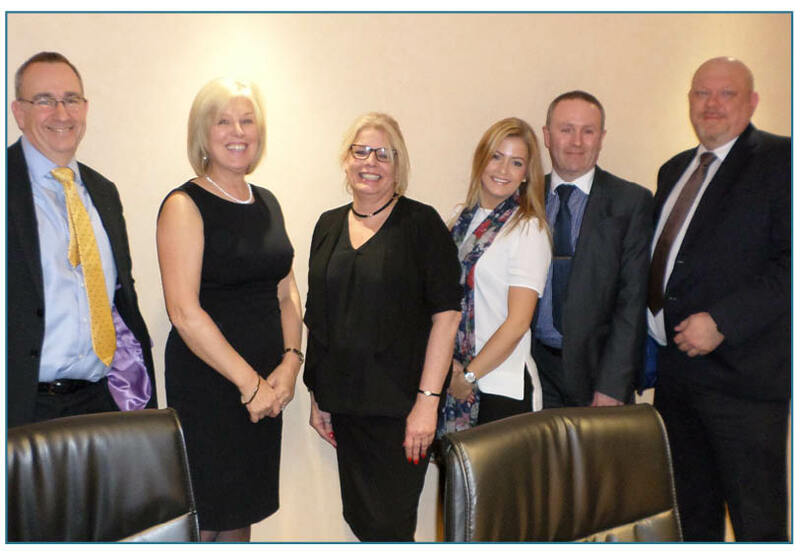 Great days training with the J&S Davis team in Birmingham. Lovely team and very welcoming too. Thanks for inviting me to work with you - it has great getting to know you all! 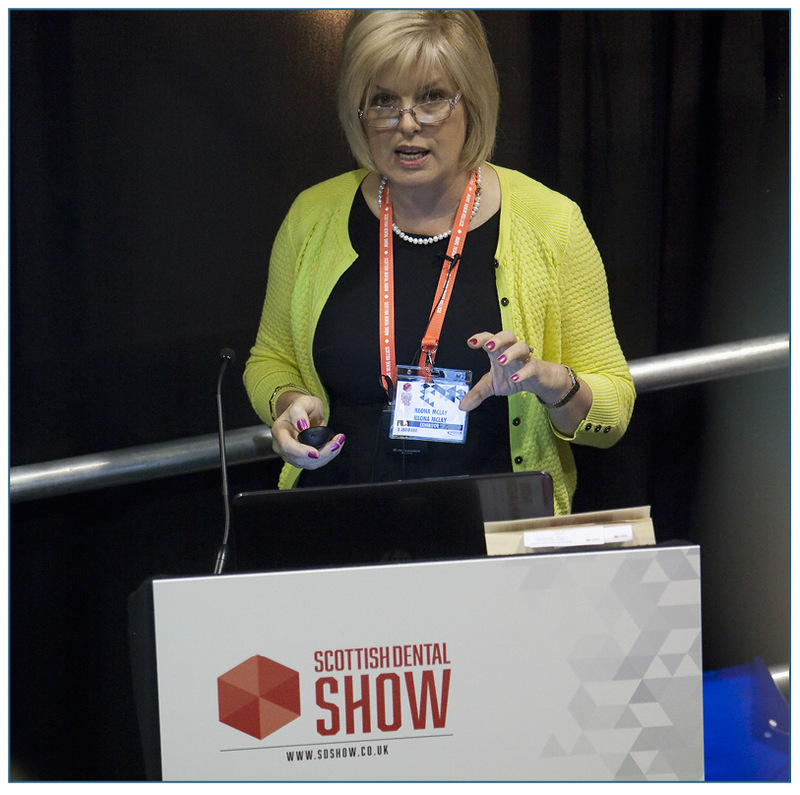 Well what a fantastic morning at the Scottish Dental Show! Thanks to all that came to see my presentation - what a packed conference room, it great to see so many familiar faces all in one place. 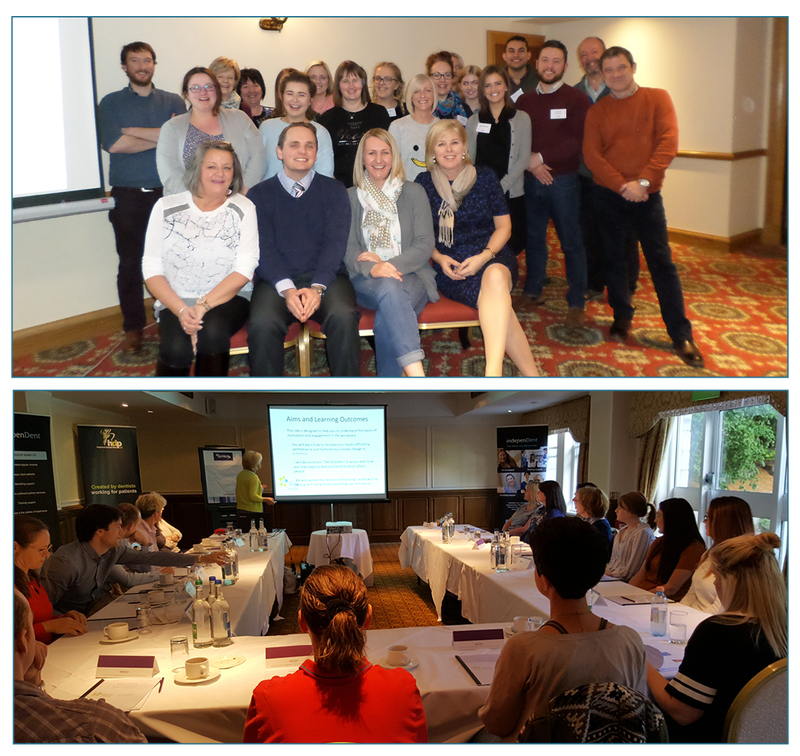 I was thrilled with the response and all of the really lovely feedback... even if everyone in the room took just one thing away from my Five Point Plan, then I can feel satisfied knowing that they will now be living their professional and personal lives in a more relaxed, happier and more fulfilled way. 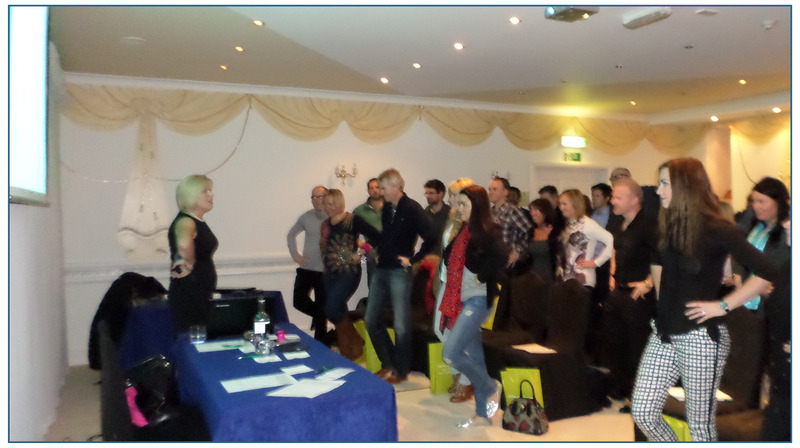 I have been really busy these last few weeks running numerous Team Building workshops around the country. Taking time out to create a happier, more efficient and more productive working environment in your practice really is time well spent. I have enjoyed meeting some lovely people and working with several great teams - and very much appreciate all of the fantastic feedback - thank you everyone... you make my job so worthwhile! If you would like to step into summer with a more confident and capable team in your practice too, please call me today on 07510 307716 for more information. I was delighted to be invited to talk at Raymond Murphy's Bothwell Study Evening in March where I ran a shortened version of my workshop called 'Control your Chimp'. It is all about checking, challenging and changing your behaviour to help reduce the stress in your life. 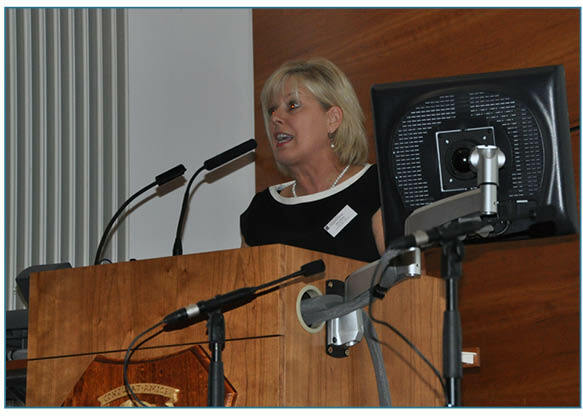 It was a brilliant evening - thank you to everyone who attended for such a warm welcome and such great feedback! 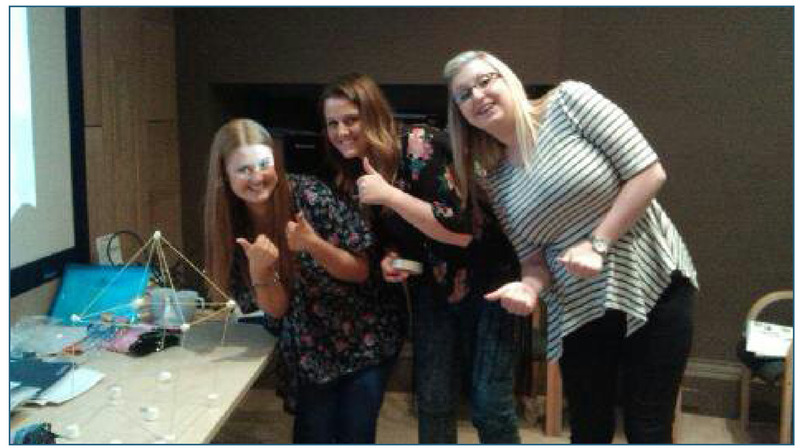 Another Successful Practice Managers Training Course! 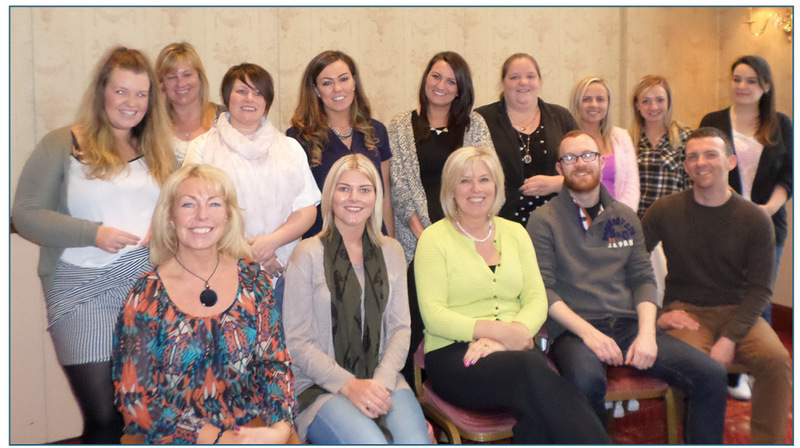 Thanks to all that attended my Practice Managers Course in Glasgow in October/ November. It was an absolute pleasure to meet each and everyone of you. After a really fun, interactive and informative three days together, I have every confidence that each of you will be going on to implement your new selling skills and management techniques in a highly effective way. Best wishes and stay in touch!